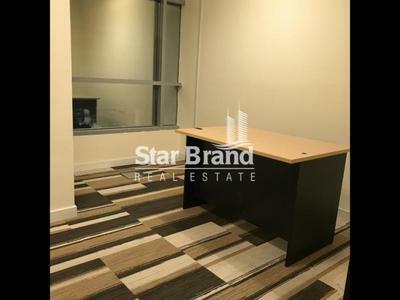 cheap office for rent in khalifa st. 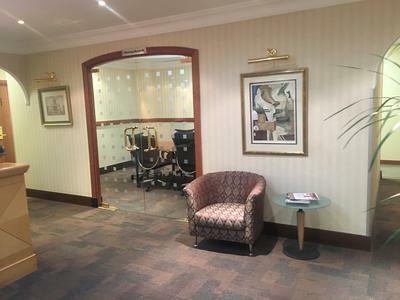 FURNISHED FITTED OFFICE SPACES AVAILABLE FOR RENT, Airport Road . 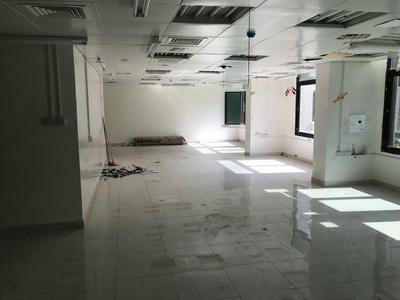 BRAND NEW BUSINESS CENTER AVAILABLE IN HAMDAN. SALAM ST. @REASONABLE PRICE @ 12K! CALL AND BOOK NOW! NEW BUSINESS CENTER @ HAMDAN AND SALAM ST. FOR AFFORDABLE PRICE | WITH COMPLETE SETUP | CALL NOW? 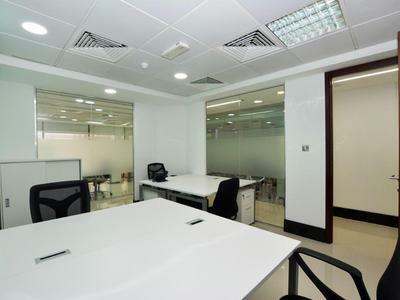 AFFORDABLE OFFICE SPACE AVAILABLE FOR RENT @ ABU DHABI CITY DIRECT FROM OWNER W/ COMPLETE SETUP! Cheap and best office for rent! Low price 12k, WiFi electricity included,Call and Book Now! CALL AND BOOK NOW! 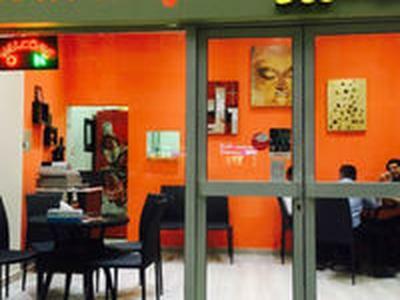 FURNISHED OFFICES WITH COMPLETE SETUP FOR AFFORDABLE PRICE! 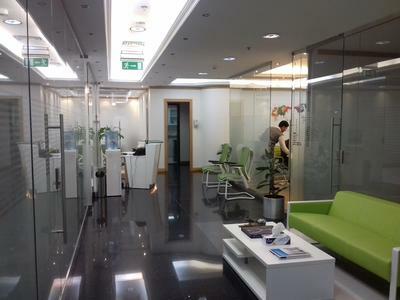 Office for rent next to WTC Souk, Rasasi building.